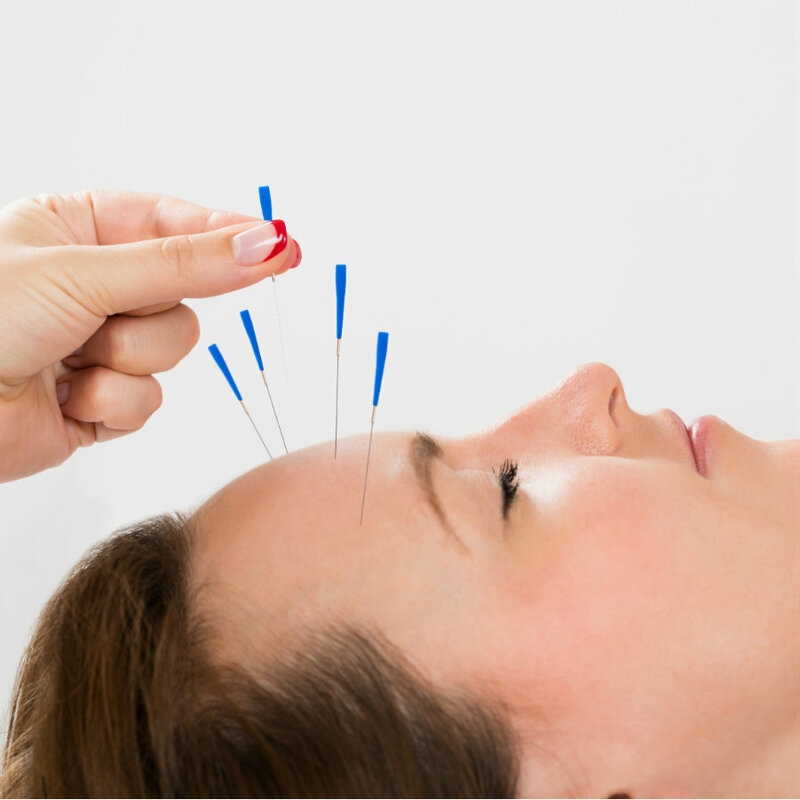 At our Orange County acupuncture facility, we use ancient techniques to help you achieve optimum health and wellness. 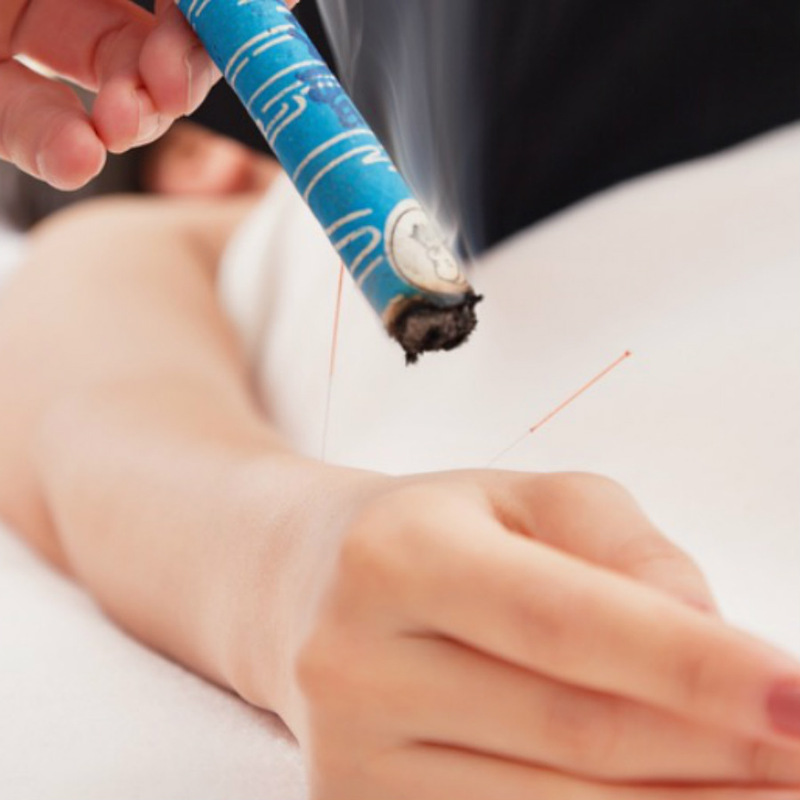 Acupuncture is the key component of Traditional Chinese Medicine with the placement of fine gauge needles which are virtually painless along energy meridians in the body. This stimulates feel-good endorphins to be released in the brain and also stimulates the anti-inflammatory process in the body with increased blood circulation. 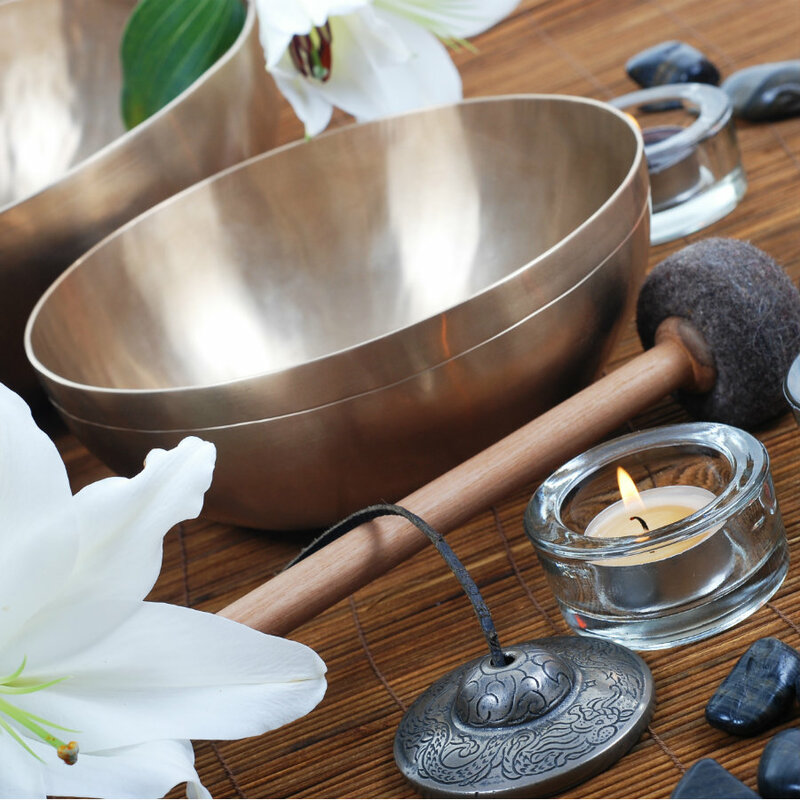 This practice promotes the balance of energy thereby assisting the body in healing itself. It is commonly used for a wide variety of conditions including musculoskeletal pain, stress management, and internal medicine issues. Cupping uses low pressure warm suction to create better circulation of blood through muscles and helps relieve pain. Low pressure warm suction creates a vacuum effect causing the muscles to open up and release heat, toxins, and lactic acid build up. Cupping treats deep scar tissue, enhances circulation, relieves pain and pulls out the body’s toxins. We provide integrative nutrition advice from both an Eastern and Western perspective to help heal the body from the inside out. Nutritional wellness consists of a well-balanced diet combined with consistent amounts of physical activity as the key to remaining healthy. 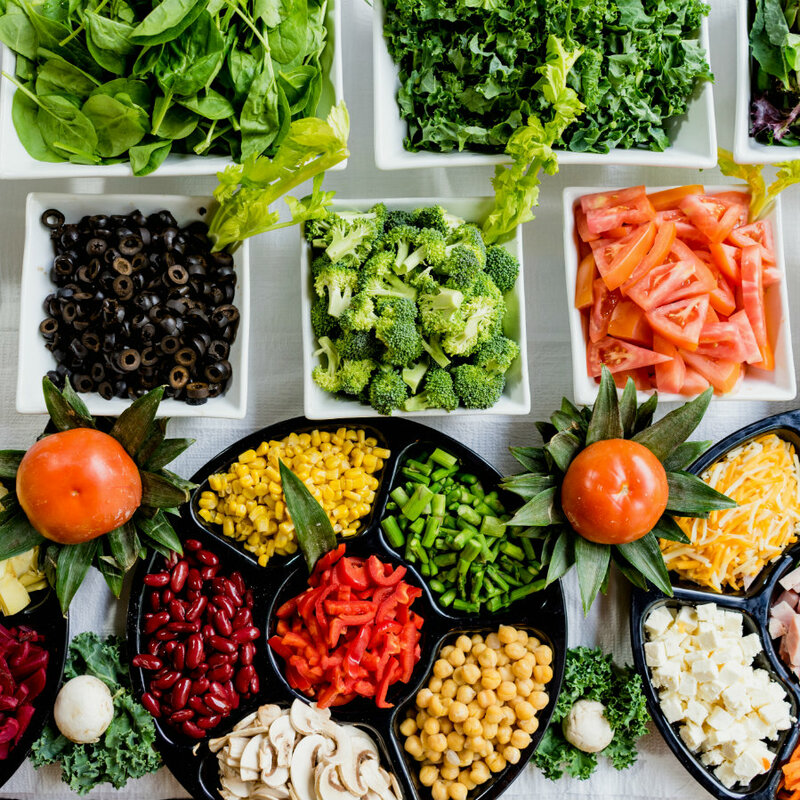 Eastern nutrition focuses on healing with whole food nutrition based on specific properties of foods to give your body what it needs to be in balance. 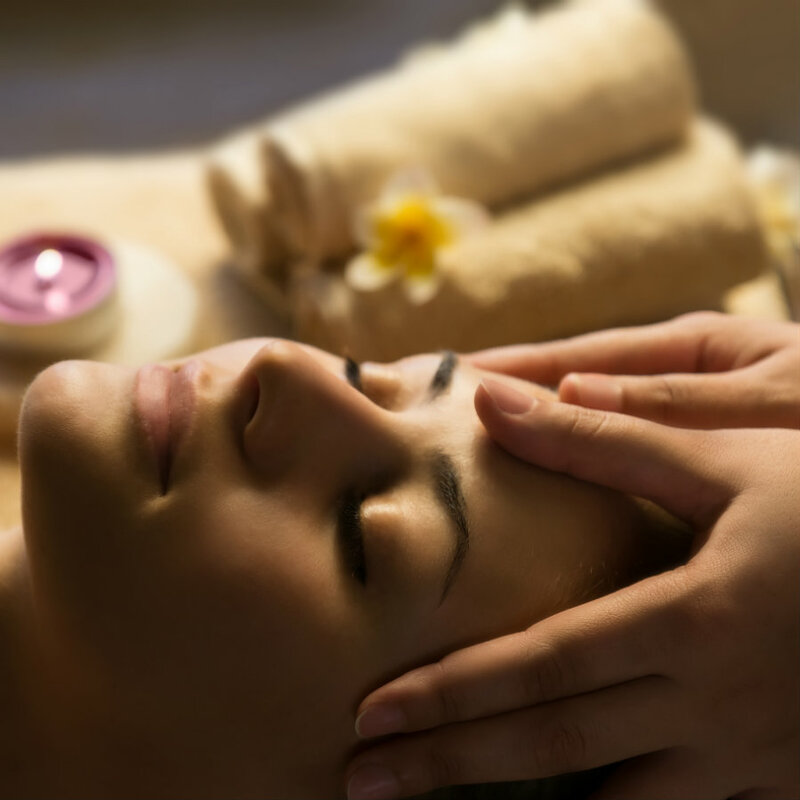 A Reiki treatment feels like a wonderful glowing radiance that flows through and around you. Reiki treats the whole person including body, emotions, mind and spirit creating many beneficial effects that include relaxation and feelings of peace, security and wellbeing. Many have reported dramatic decreases in pain and a sense of overall vitality. 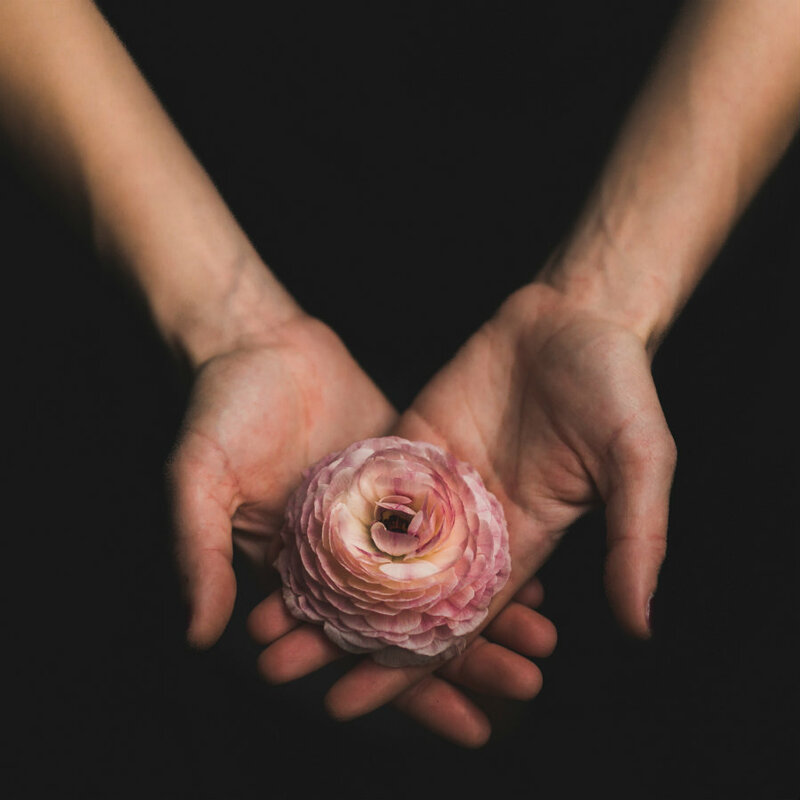 Reiki is administered by light touch or above body hand placement and is based on the idea that ‘life force energy’ flows through us and is what causes us to be alive. Acupressure is applied to clear blockages within the body and is effective in helping control nausea and vomiting, headaches and stomach problems and other pain. 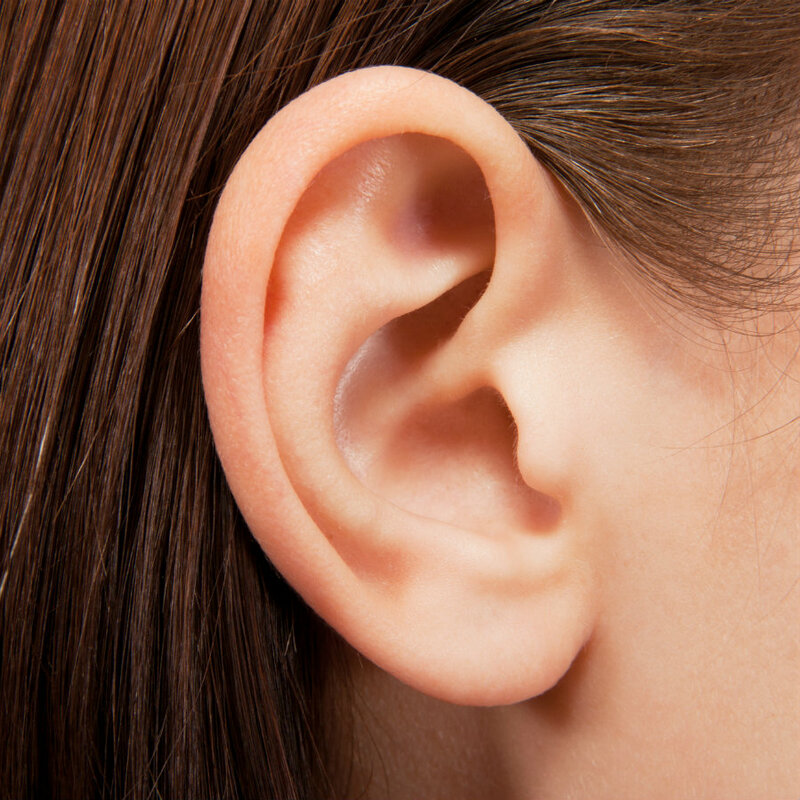 Vibration therapy uses tuning forks placed on acupuncture points to use gentle healing vibrations that cause your muscles to contract and relax. to treat imbalance. Tuina helps with the alleviation of stress related disorders associated with reproductive, digestive and respiratory systems as well as insomnia. Each formula is typically made of 10-15 herbs, its greatest advantage is it can treat multiple health problems at the same time. Gua Sha increases blood flow by up to 400% by putting liniment on the skin and then using a smooth edged tool to slide along affected area. Qigong consists of body movements, breathing and meditation techniques that help increase fluid movement and relieve stress. The practice is used for injury pain, arthritis, digestive problems, breech presentation and other gynecological and obstetrical situations. Mei Zen is a safe natural way to slow down the aging process and rejuvenate your skin by placing tiny needles in specific points on the face. Our Cleanse leads to healthy weight maintenance, increased energy, better digestion, better sleep, clearer thinking, and many more benefits. Click here to purchase. Organic Acupuncture is a renowned acupuncture clinic located in Orange County in the city of Huntington Beach, CA. We use ancient techniques to help patients achieve optimum health and wellness. © 2018 Organic Acupunture & Wellness.